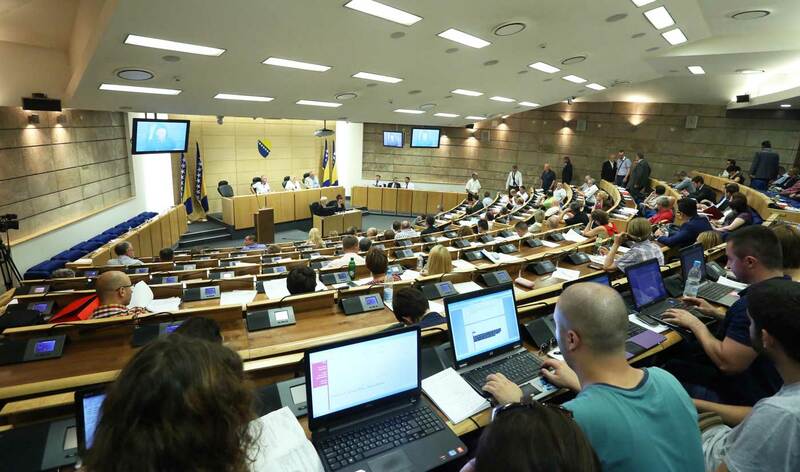 Municipal Court in Sarajevo acquitted Živko Budimir of illegal weapons possession charges. 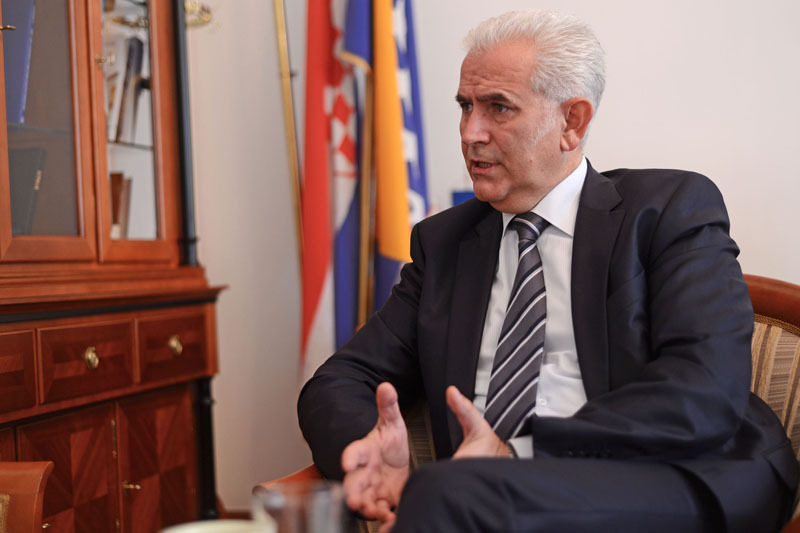 Živko Budimir, former president of Federation of Bosnia and Herzegovina (FBiH) was acquitted of illegal weapons possession charges in a retrial. 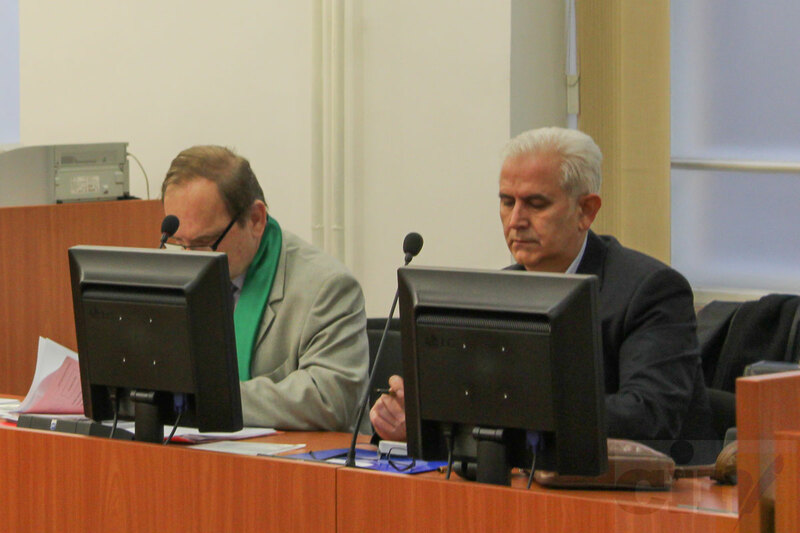 Judge Sanela Rondić said that there was no criminality in the actions of the defendant. Budimir was not present at the delivery of the verdict. Judge Rondić has already declared him guilty in July 2014 and sentenced him to six months probation. Both sides appealed. 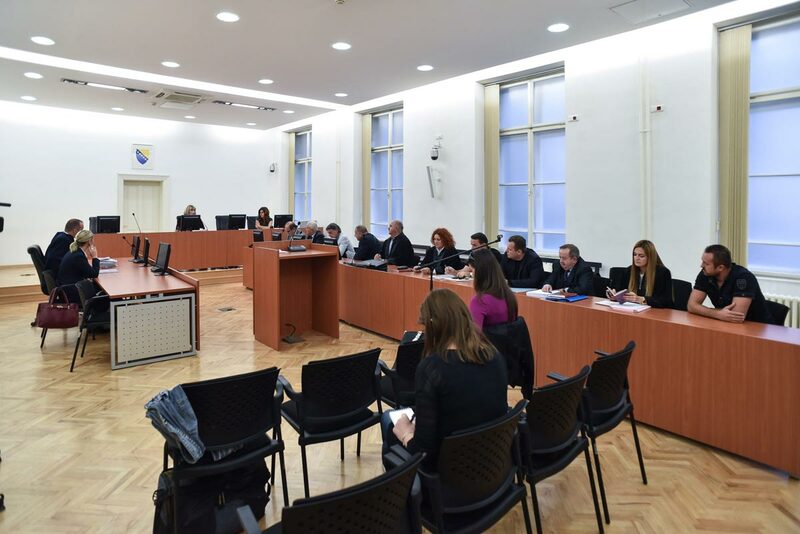 The Cantonal Court in Sarajevo partly accepted the defense’s appeal and returned the case to the Municipal Court for retrial. During a raid of Budimir’s offices in Sarajevo in April 2013 on unrelated charges, officers from the State Investigation and Protection Agency found an unauthorized Czech gun with a bullet in the chamber and six more in the clip. During the trial, Budimir said that he received the gun as a gift from the Ministry of Defense in 1996, and that he forgot to register it. Judge Rondić said that she followed the rationale of the Cantonal Court in Sarajevo when she considered the verdict. “An undisputed fact is that the weapon has never been registered which the defendant confirmed. However, (it’s not certain) whether this can be deemed as crime, as the Cantonal Court observed,” said Rondić. She said that, during the retrial the defense entered into evidence a 1996 decree of the Presidential Council which gave the gun as a gift to then General Colonel Živko Budimir. This disqualifies the act from being seen as a crime, she said. She said that, in this case, she ordered officials simply to confiscate the weapon and ammunition. 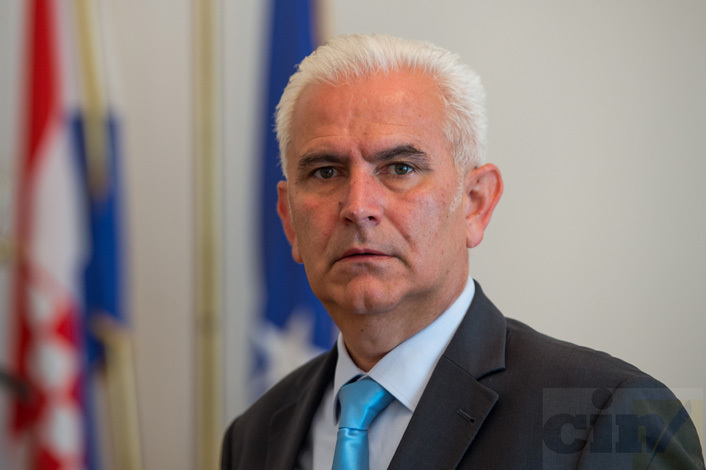 Budimir’s lawyer Ragib Hadžić thanked the Court for what he called a fair trail, and that the court showed equal respect to all parties. 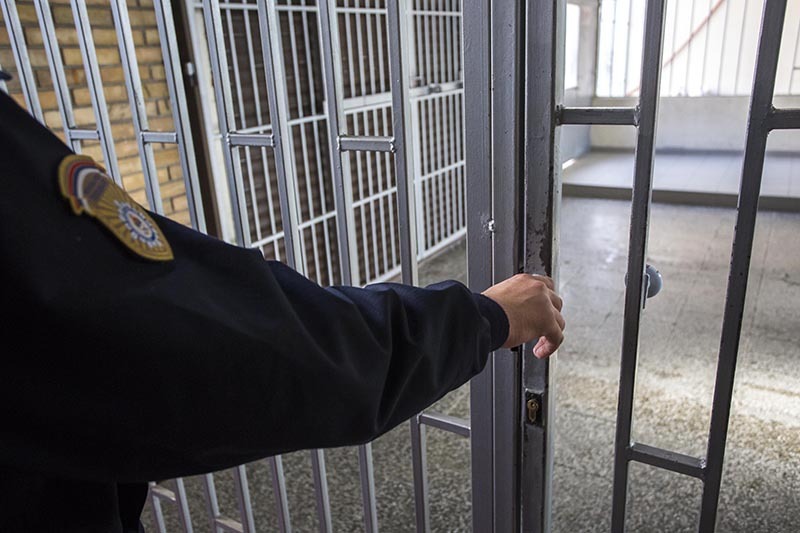 The Cantonal prosecutor’s office has a right to appeal. The indictment against Budimirwas filed in the beginning of June 2013, while the trial began in Sept. 2013.